Namogoo is pioneering the market of Customer Hijacking Prevention. 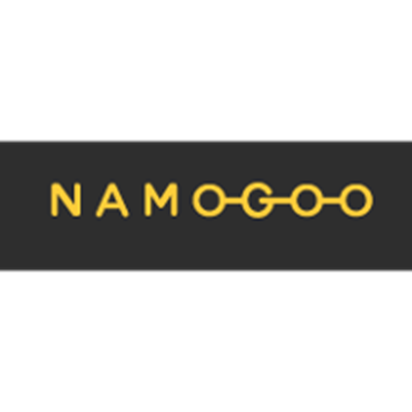 Created with the mission of preserving a distraction-free online customer journey, Namogoo’s disruptive technology identifies and blocks unauthorized ads injected into consumer web sessions that divert customers to competitor offerings, hurting conversion rates and damaging brand equity. The world’s largest retailers rely on our Namogoo’s proprietary Artificial Intelligence solutions to eliminate invasive promotions, preserve the online customer experience, and consistently enhance eCommerce business metrics. Namogoo raised $29M from top-tier VCs in San Francisco, New-York and Israel. With a big vision, Namogoo is building a unique client-side that’s first in the market and trusted by the largest brands worldwide.